The UTEP Department of Music presents Jazz Ensembles 1 and 2 in concert. 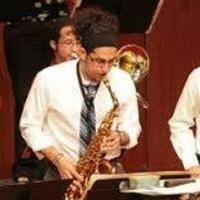 The ensembles will perform original compositions and arrangements for big bands in the swing, jazz rock, and Latin jazz styles. The bands are under the direction of Kenny Capshaw and Erik Unsworth.